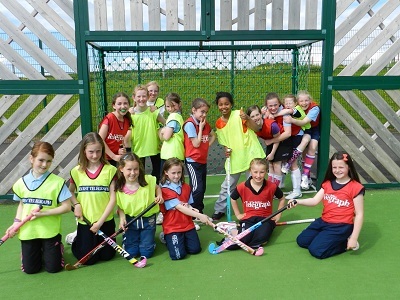 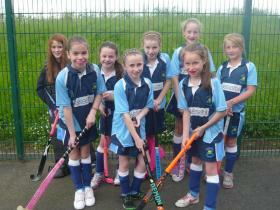 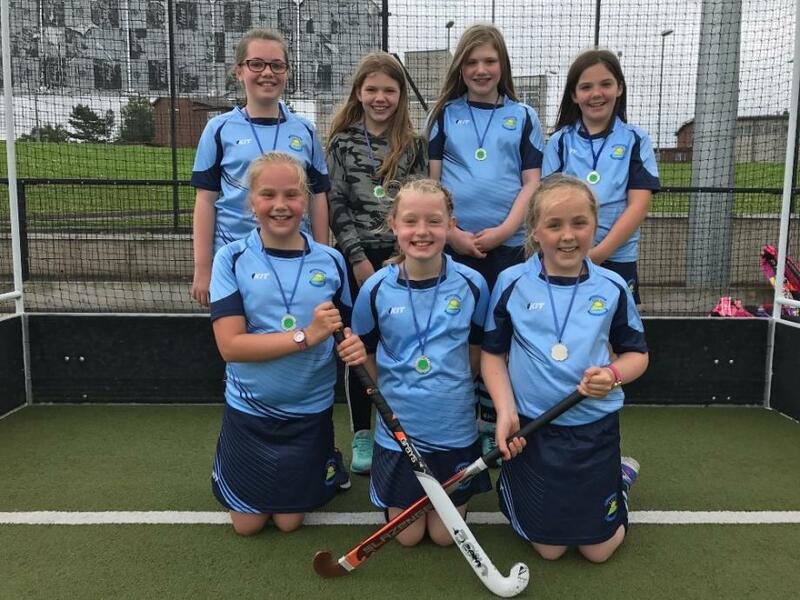 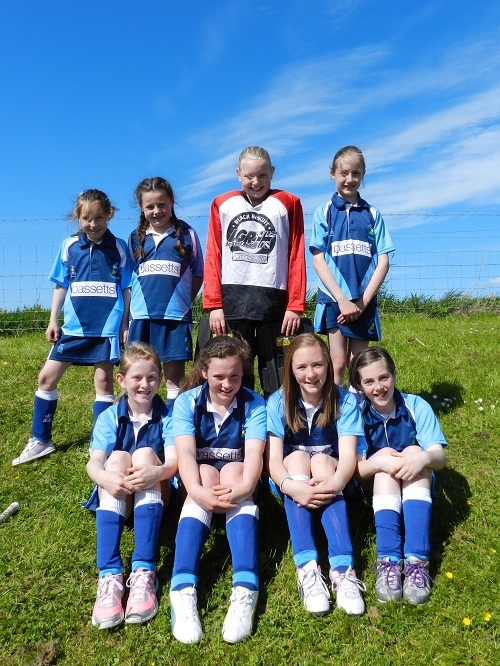 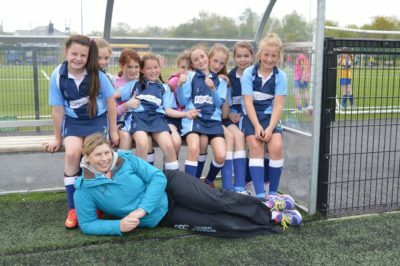 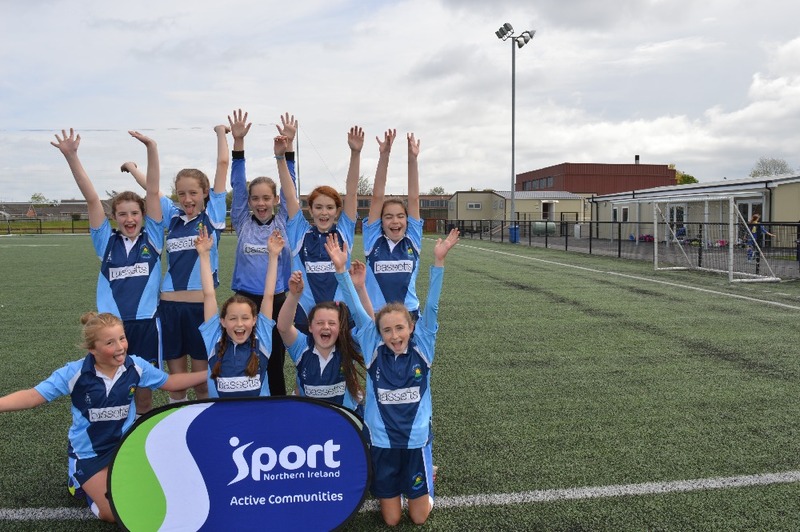 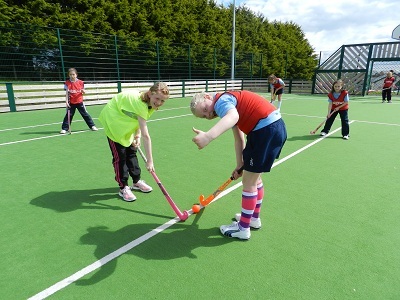 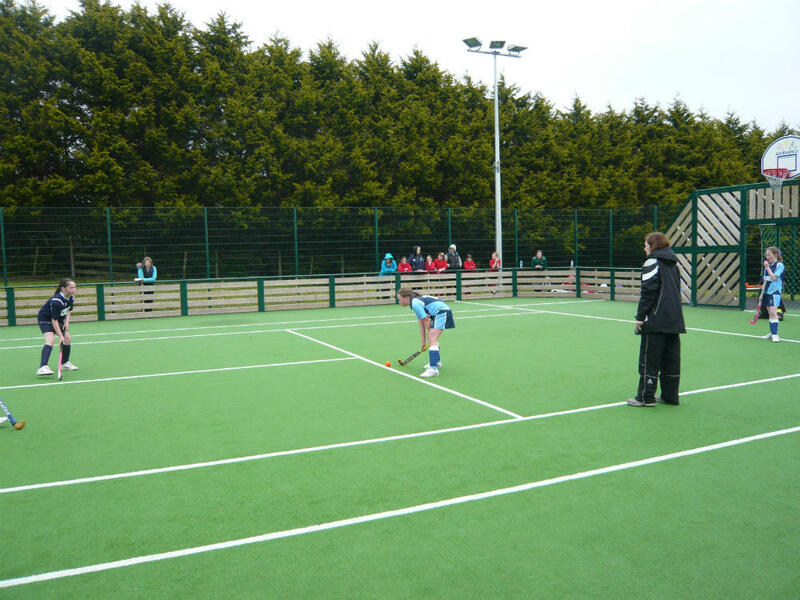 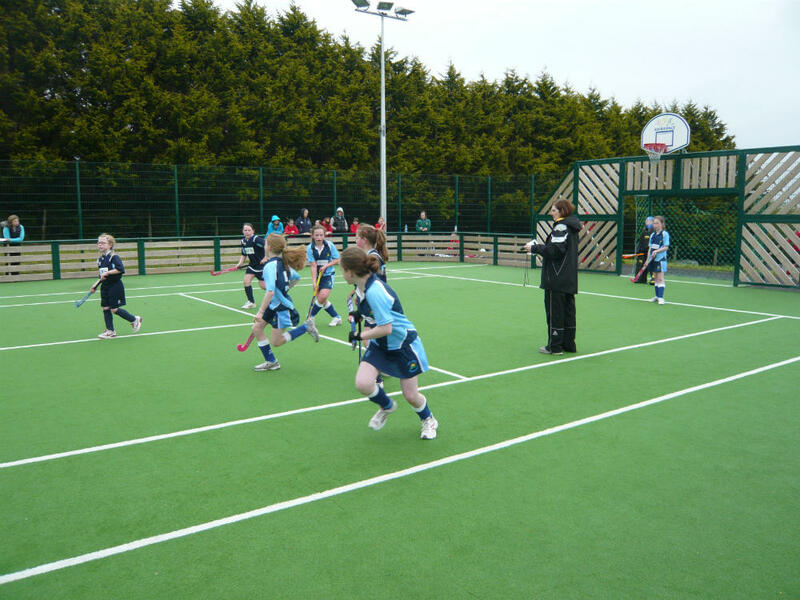 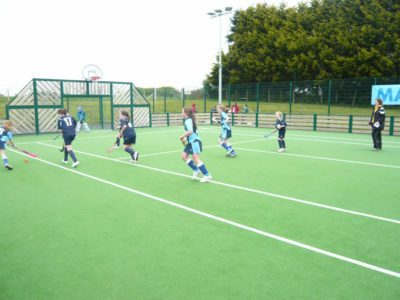 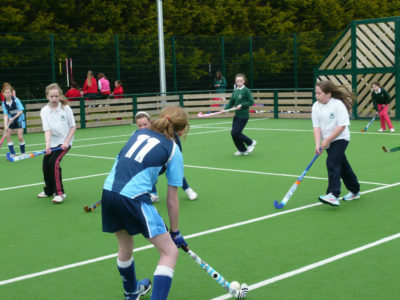 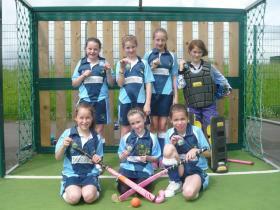 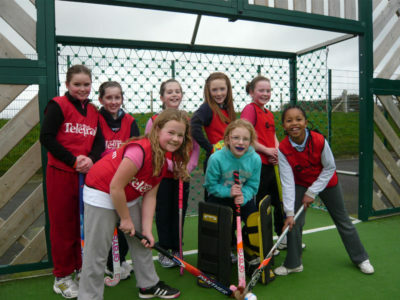 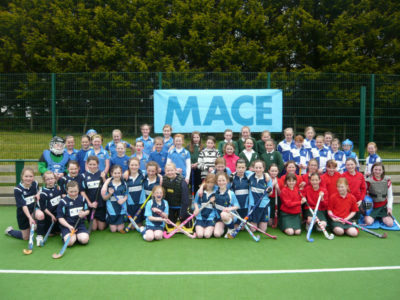 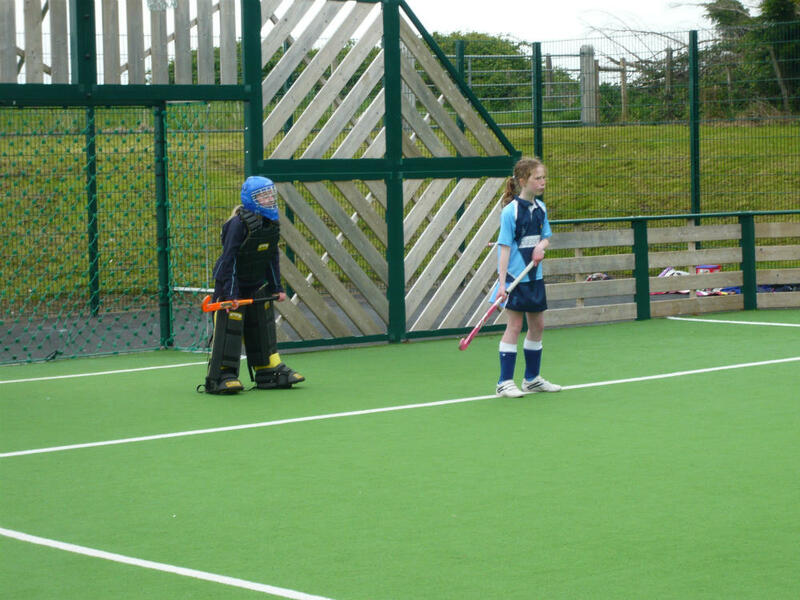 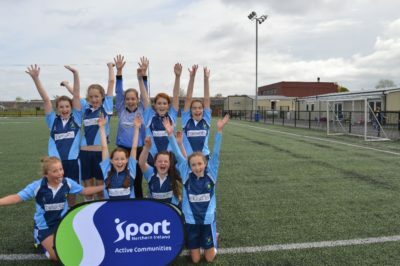 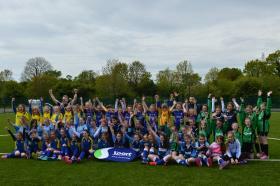 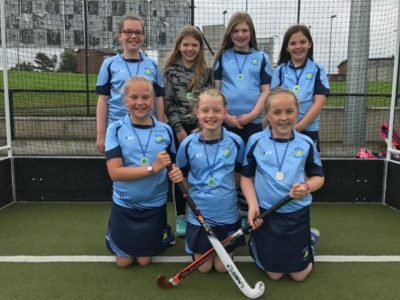 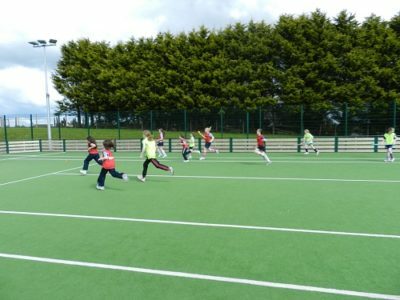 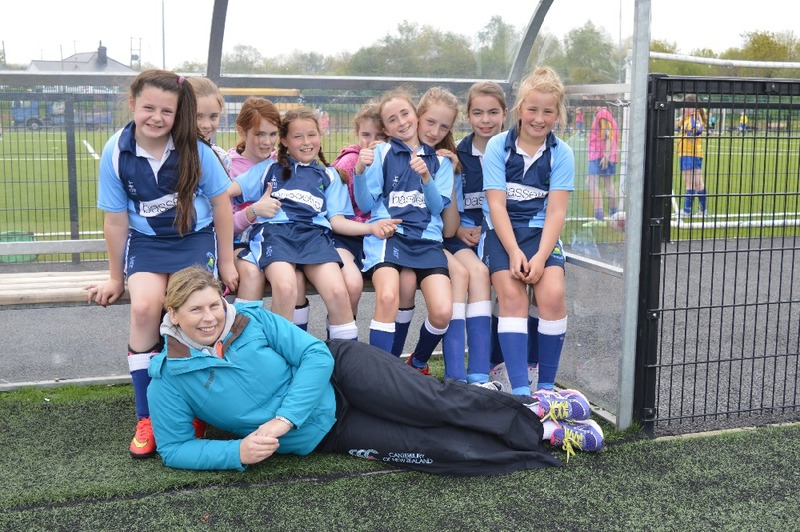 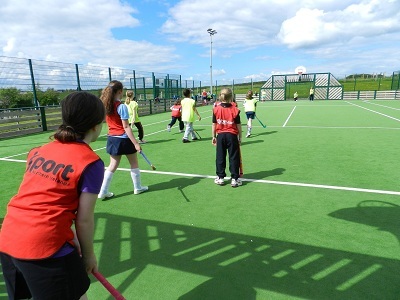 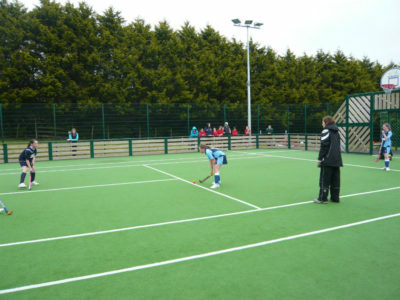 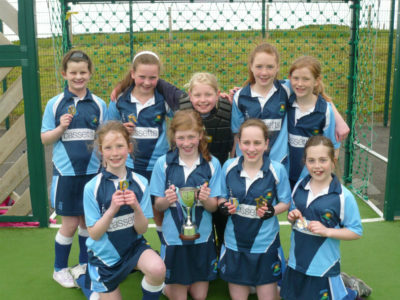 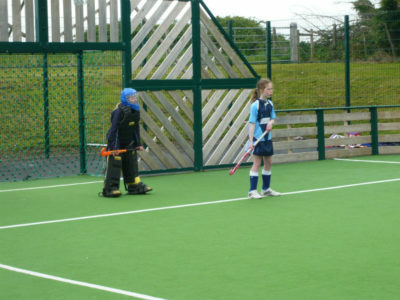 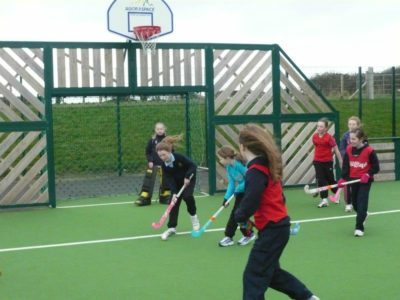 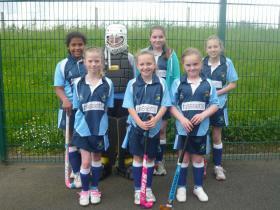 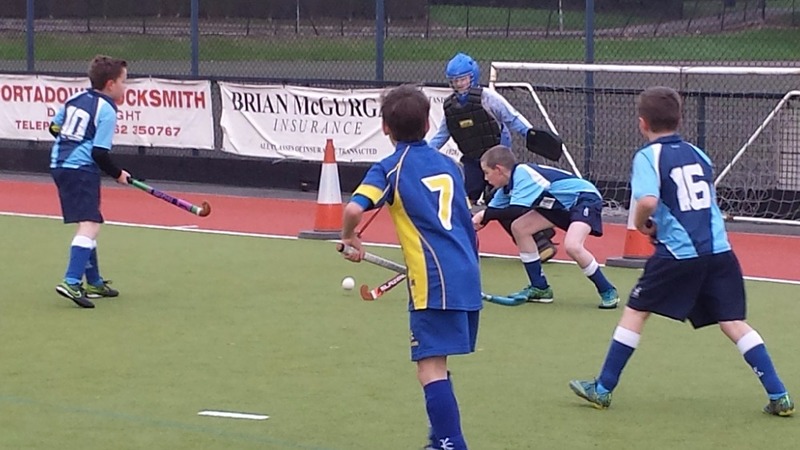 The boys’ hockey team took part in the Mid-Ulster ‘B’ Tournament Group with Bocombra PS, Kings Park PS and Tandragee PS. 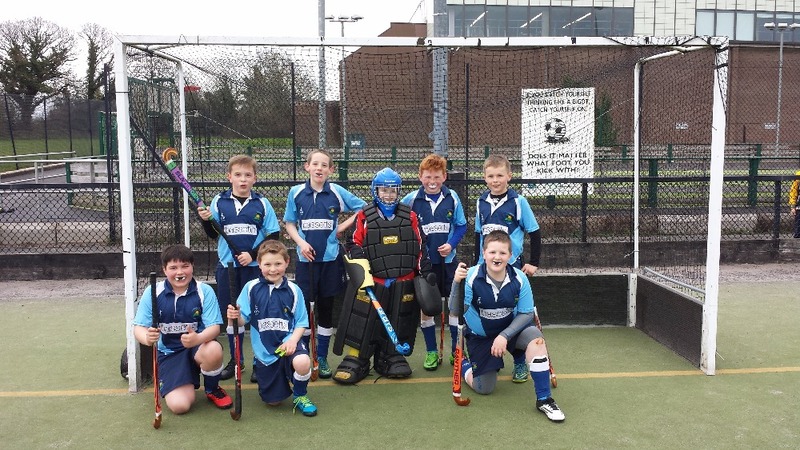 The boys were undefeated on the day but didn’t qualify due to goal difference. 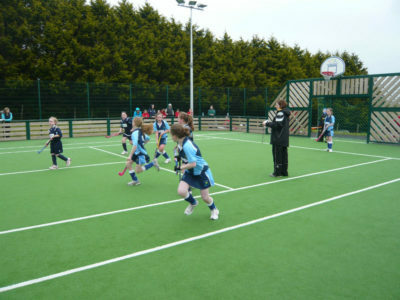 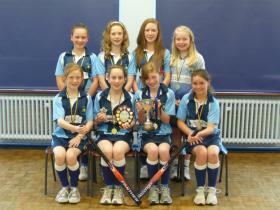 They also played Drumgor PS in a recent cup match and won. 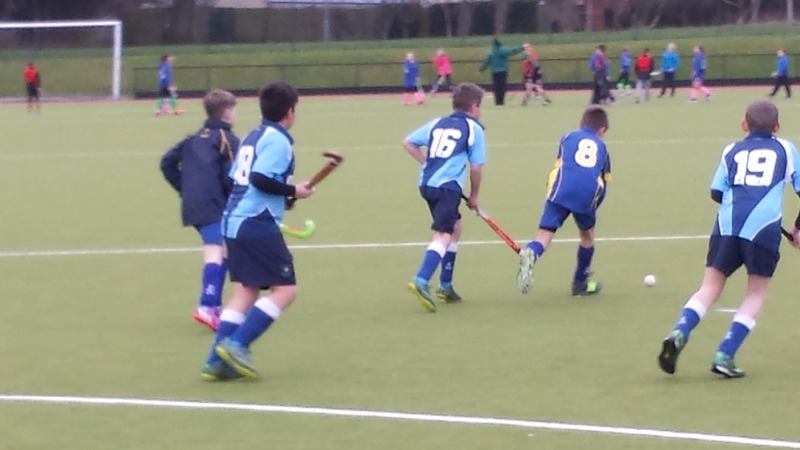 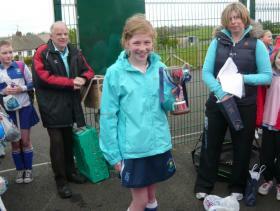 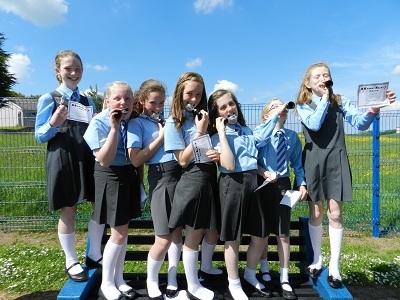 The goal scorers were Jake Edgar and Jake Wells and Thomas Parks was great in goals.